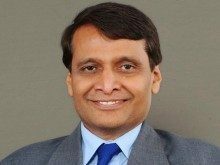 Suresh Prabhu, Union Minister, Civil Aviation, along with Jayant Sinha, Minister of State, Civil Aviation, have released the passenger charter. If a domestic flight is expected to be delayed by more than six hours, the airline would offer an option of ‘alternate flight’ to the passenger within that time, or it will refund the full price of the ticket. The charter also stated that if the passenger is informed of a flight cancellation less than two weeks prior to departure, the airline has to give an alternate flight to passenger or refund the ticket completely. In fact, at the time of booking, the airline has to clearly indicate the amount of refund money that will be given to passenger in case of cancellation. In case a passenger is denied boarding due to over booking of a flight, the passenger shall not hold the airline liable for compensation in case he was given an alternate flight within one hour of original flight’s departure. The charter also states that passengers can cancel tickets without having to pay any amount within a day of the booking and also claim enhanced compensation for loss of baggage from airlines. However, the new charter states that zero cancellation charge won’t apply if the tickets are booked less than seven days before the scheduled departure time of the flight. The Ministry of Civil Aviation (MoCA) awarded 235 routes to different airlines, out of which 46 are tourism routes, and 189 are under Regional Connectivity Scheme. 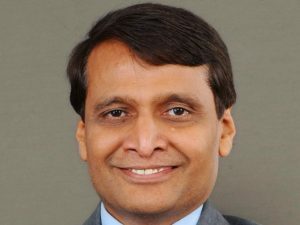 Suresh Prabhu, Union Minister, Civil Aviation, said, revealed, “We are working with Ministry of Tourism and Ministry of Commerce, as we have sanctioned a programme of 12 champion sectors of service development, under which Rs 5000 crores were allowed as sanctions. 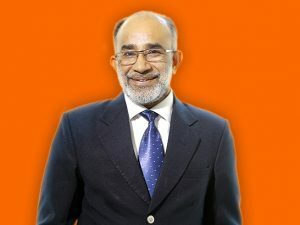 Part of that money is being given to MOT, which in turn is giving that money to aviation ministry for these routes.” Rajeev Nayan Choubey, Secretary, Civil Aviation, shared that for the first time MOT came on board for the UDAN scheme. “MOT asked us to conduct tourism route-wise bidding, for which they will be providing funds. 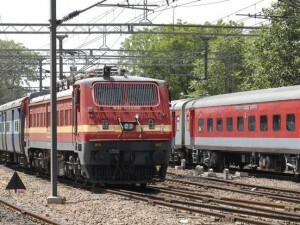 The difference between MOT route and the conventional RCS UDAN route is that MOT wants tourist places should be connected among themselves. It may happen that the airport which they are wanting may have enough flights but between two tourist destinations, there may not be a flight. So the MOT’s intention was that we should conduct the bidding, not for individual airports, but for routes which are specified by them. 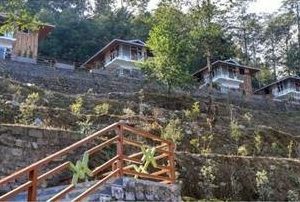 MOT has in turn got it collated by interacting with the tourism professionals, both in the private sector as well as the government sector, including state governments and other stakeholders before giving it to us,” he said. Commercial operations are all set to start from Kannur International Airport in Kerala from October 1, 2018. 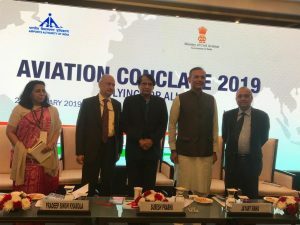 This was recently announced at a joint press conference by Suresh Prabhu, Union Minister, Civil Aviation, along with KJ Alphons, Minister of State (I/C), Tourism; Jayant Sinha, Minister of State, Civil Aviation; as well as RN Choubey, Secretary, Civil Aviation. 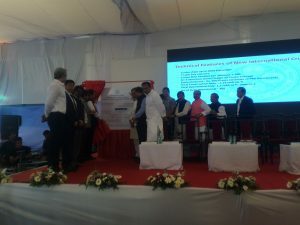 The officials shared that all the pending licences would be cleared before September 1 and the final aerodrome licence would also be given by that date. The airport will play a major role under the UDAN scheme of the government. Also, three domestic carriers will be operating international flights from this airport. Jet Airways will be flying to Abu Dhabi; Go Air would ply to Dammam and IndiGo will be flying to Doha from Kannur airport.